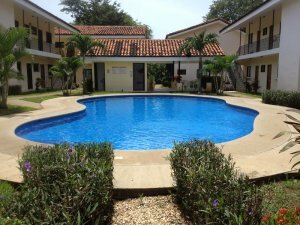 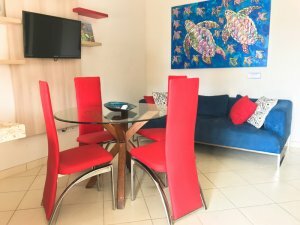 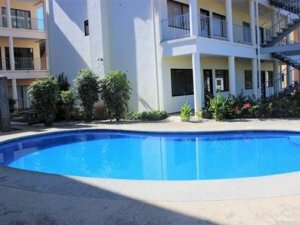 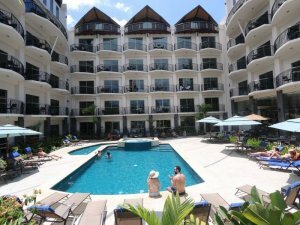 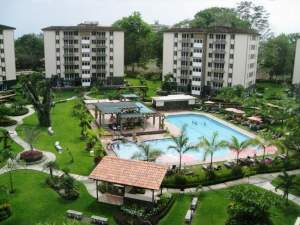 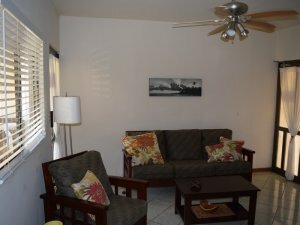 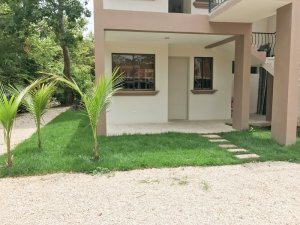 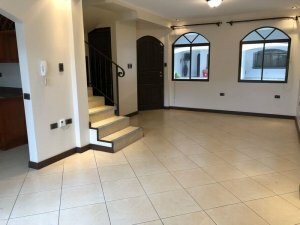 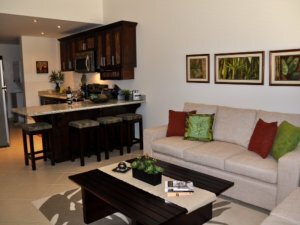 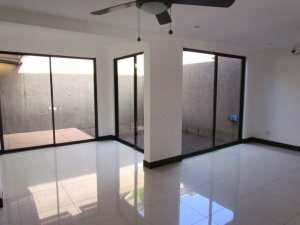 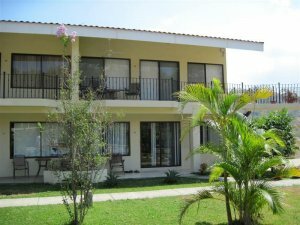 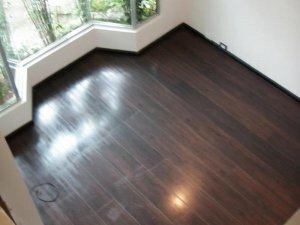 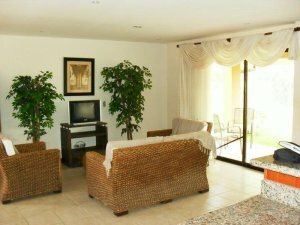 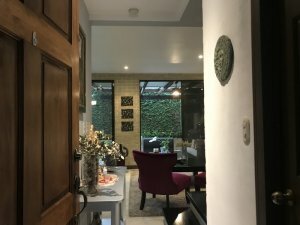 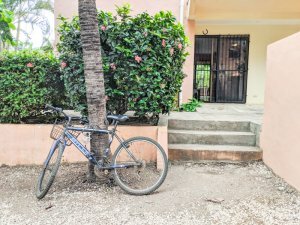 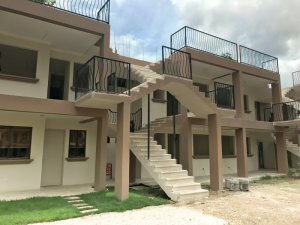 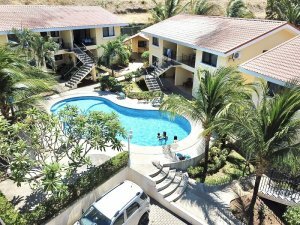 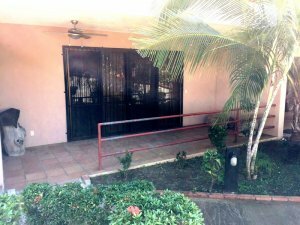 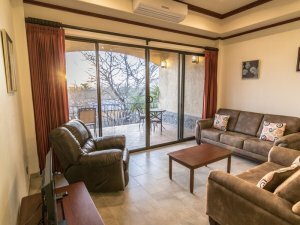 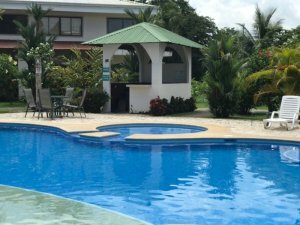 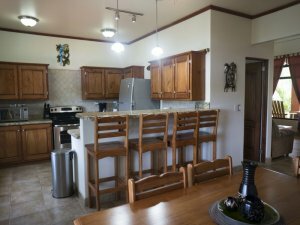 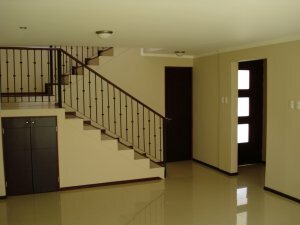 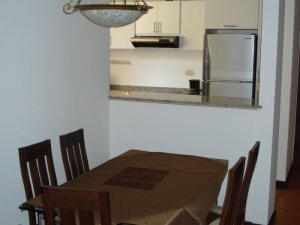 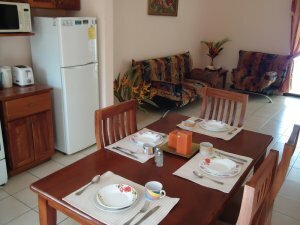 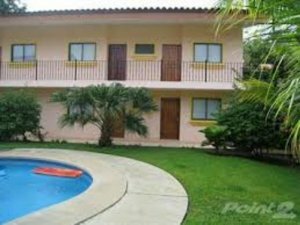 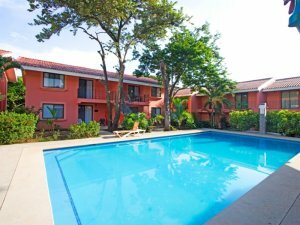 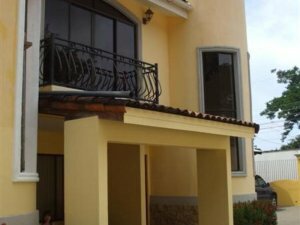 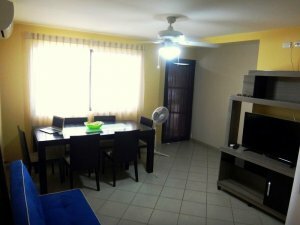 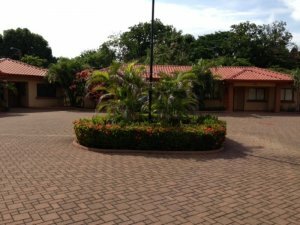 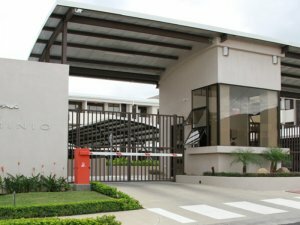 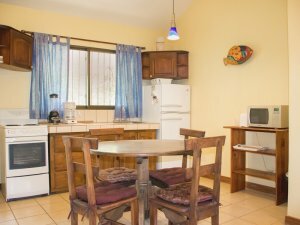 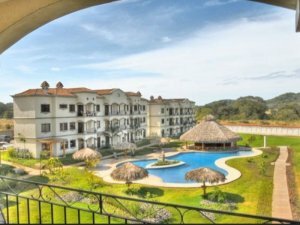 Condominiums are popular in Costa Rica because they provide luxury, convenience, less maintenance, and potential rental income. 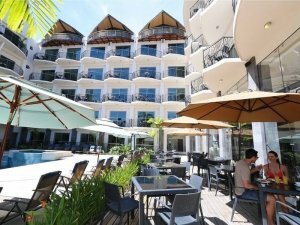 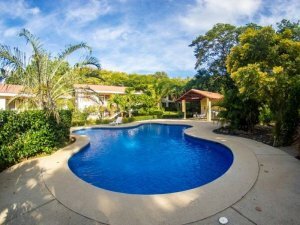 Coldwell Banker® Costa Rica’s network of offices located in the most popular destination communities guarantees you’ll have the best selection of condos for sale in Costa Rica. 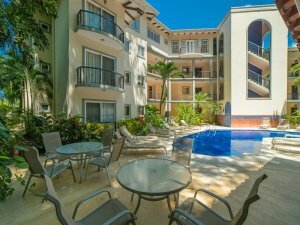 There are very important considerations for purchasing condominiums including HOA fees, CC & Rs, and investment strategies. 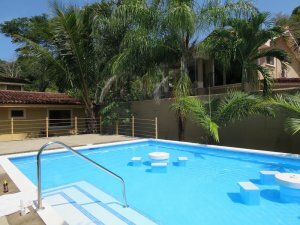 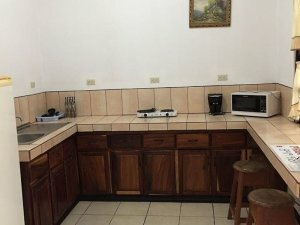 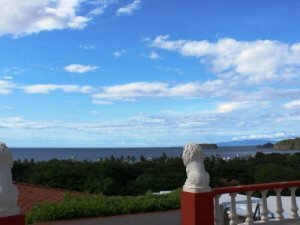 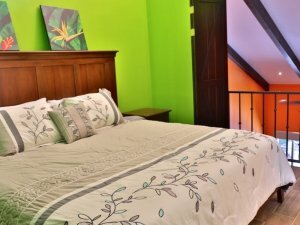 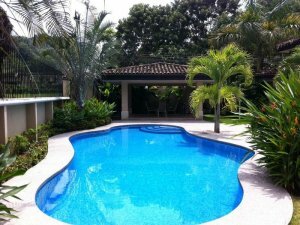 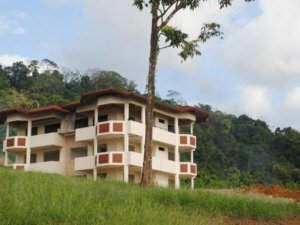 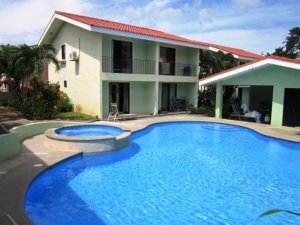 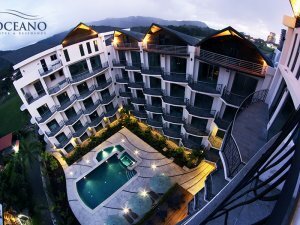 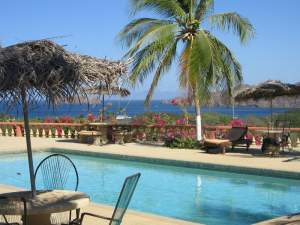 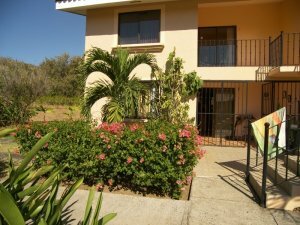 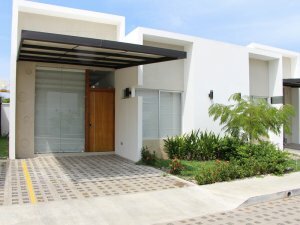 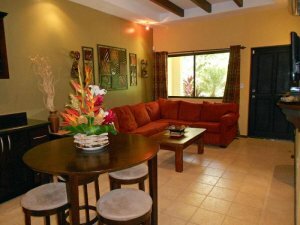 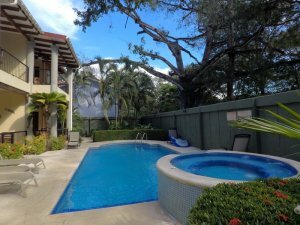 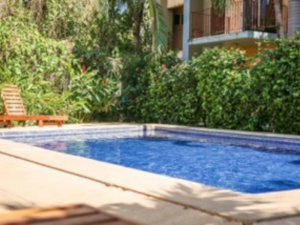 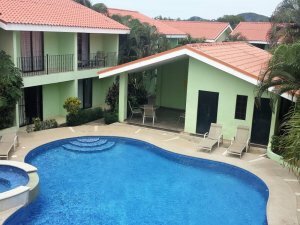 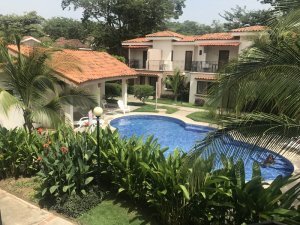 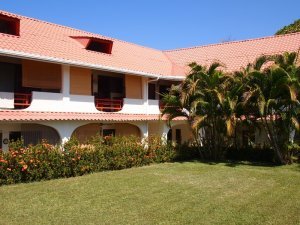 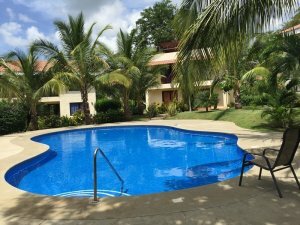 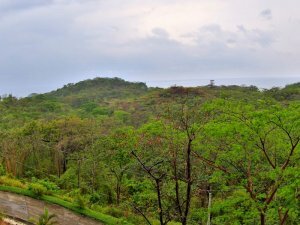 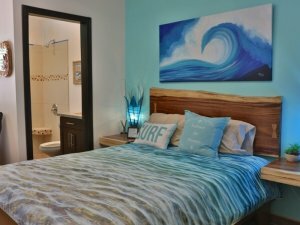 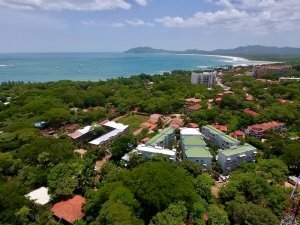 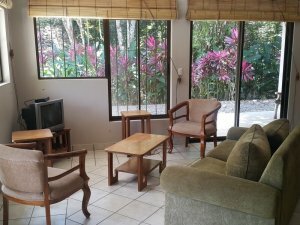 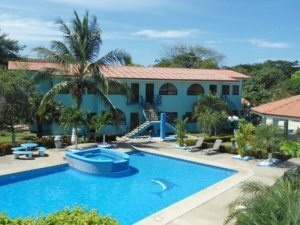 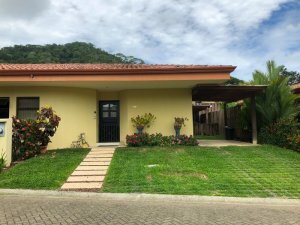 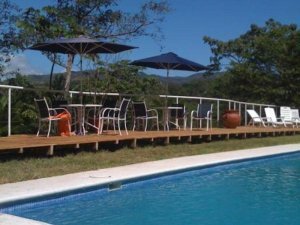 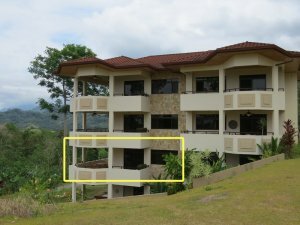 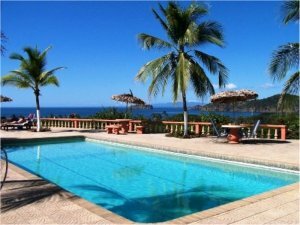 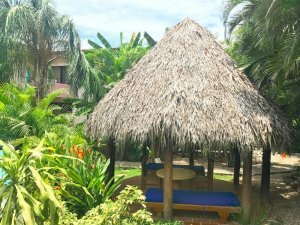 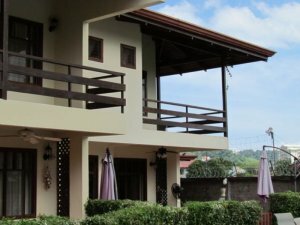 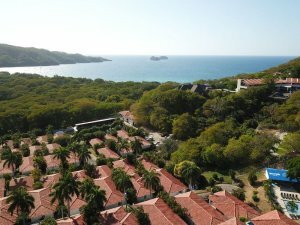 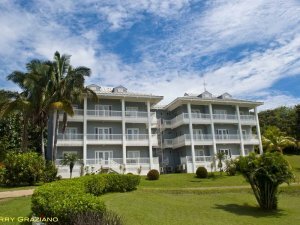 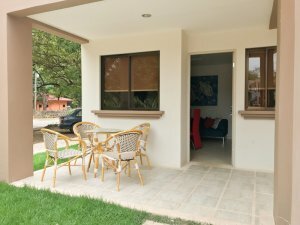 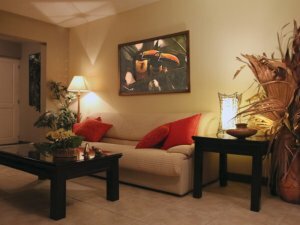 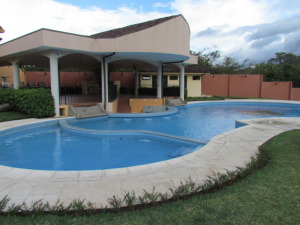 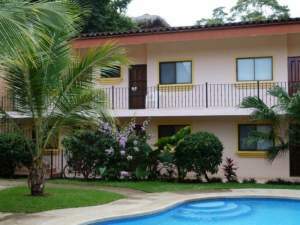 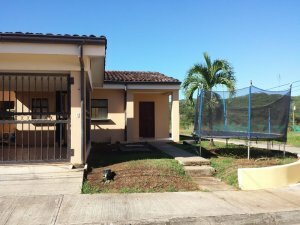 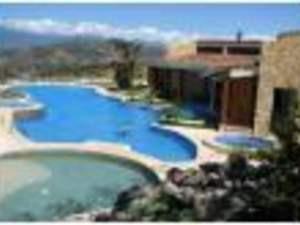 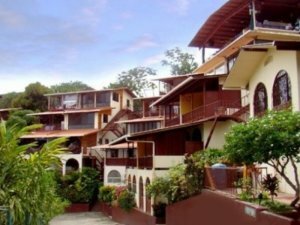 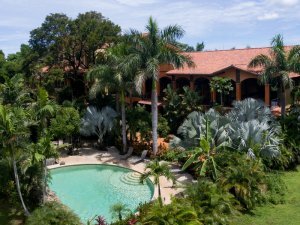 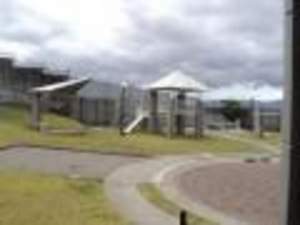 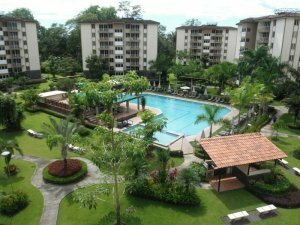 Condos for sale in Costa Rica include luxury villas nestled in a jungle environment overlooking the ocean, beachfront luxury condos, urban condos, and golf course condos. 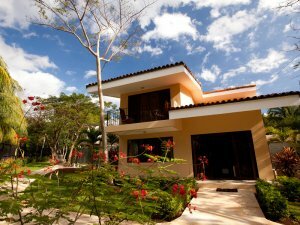 If you can dream it, we’ll find it. 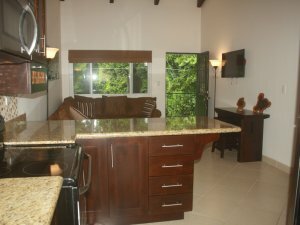 Our professional brokers will also make your experience smooth and secure.